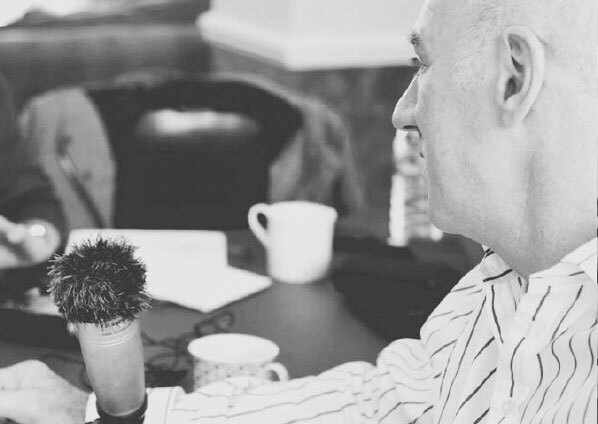 In the first episode of the Business Continuity Podcast, we meet the people who keep some of the largest organisations in the UK running throughout disruption, and ask the question: what makes someone good in a disaster? And why are certain people attracted to situations where everything goes wrong? We also cover the first of our resilience quick fixes: What is one thing you could do tomorrow that would improve your ability to withstand and recover from a major disruption?